Currently, Turkel is focused on his brand management agency (www.turkel.info), headquartered in Miami, and his Hispanic market advertising agency (www.origenglobal.com/es) with 19 offices throughout the Spanish-speaking world. 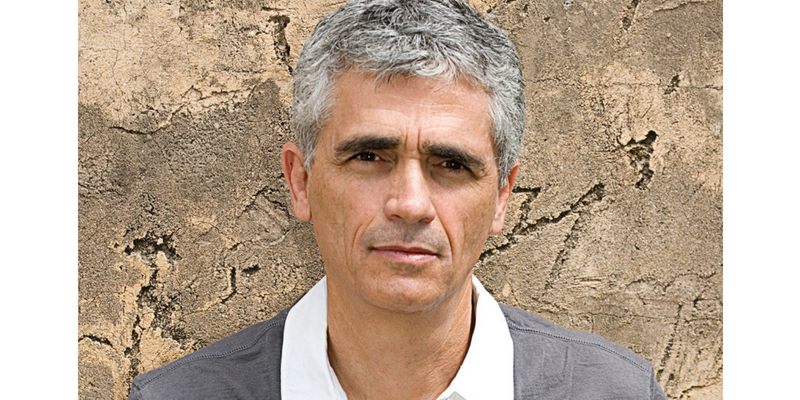 Bruce Turkel is an accomplished author and speaker (BruceTurkel.com). He has published three books on branding and marketing – Brain Darts; New Design: Miami; and Building Brand Value. He is also a passionate musician and fronts the Miami R&B band, Blackstar. Bruce brings his harmonica to the show along with tips to convey your brand and make your brand stand out in today’s environment where everything is “BREAKING NEWS”.